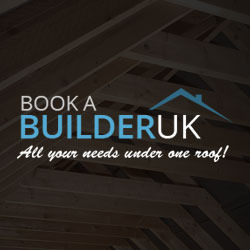 Search for a local Builder in Shropshire below or alternatively you can post your job so they find you! joined Sep 18Received 474 leads! 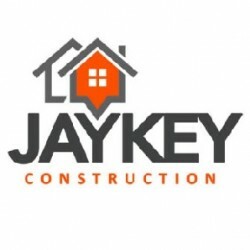 Bathroom Installation, Builders, Building & Extensions in Telford, Shropshire. 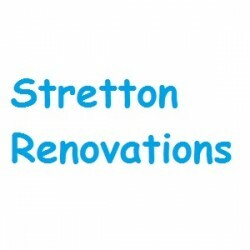 Renovations, Builders in Church Stretton, Shropshire. Building & Extensions, Builders in Bridgnorth, Shropshire. 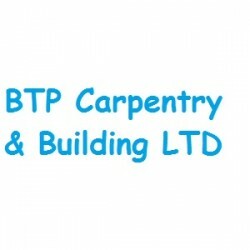 Building & Extensions, Builders in Stoke on Tern, Shropshire. 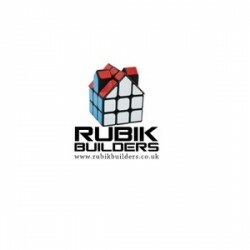 Building Refurbishment, Builders in Telford, Shropshire.